'The Gene Ammons Project' is the exciting new passion project from saxophonist Brandon Allen and his Brandon Allen Quartet. Born in Perth, Australia, but having made London his home for nearly twenty years, Allen's resume is as formidable as those of his heroes: head of The Brandon Allen Quartet, The Brandon Allen Band, The Brandon Allen Sextet, Double Whisky Amnesia and one-half of QCBA with trumpeter Quentin Collins, Allen has also lent his talents to projects by The Kyle Eastwood Band, Omar, Soweto Kinch, Reel People and Paloma Faith amongst many others. 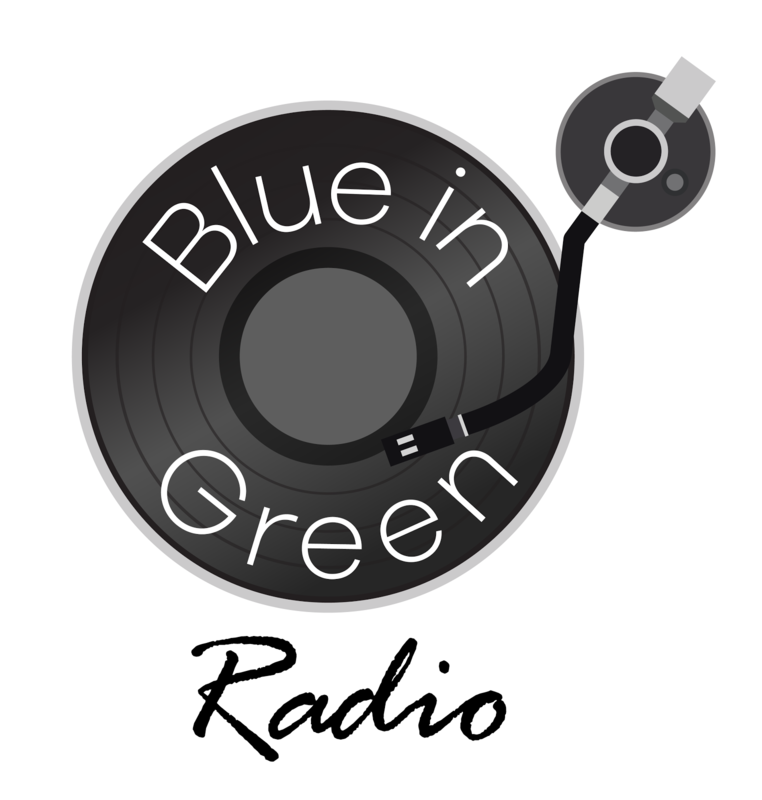 Be it live or through his studio recordings, Allen has always been one to tip his hat to the work of his heroes - Joe Henderson and John Coltrane were acknowledged in the uptempo swing of 'Modal Tranesition' on QCBA's 'Beauty In Quiet Places' album, released in 2015, and this very project was born of a series of live performances designed to showcase the music of iconic saxophonists. Which brings us to the music of Eugene "Jug" Ammons. Born in Chicago, Illinois, in 1925, the US tenor saxophonist will be remembered for his epic list of musical releases and having recorded and performed with talents including Miles Davis, Donald Byrd, Coltrane and Charlie Parker. Of equal importance however, Ammons may perhaps be more remembered for the accessible way his take on jazz was able to fuse with elements of soul and R&B. 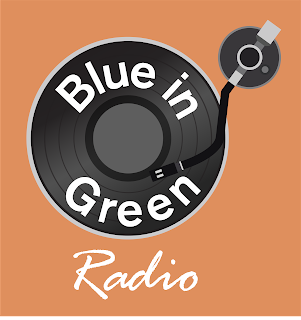 Accessibility in jazz has long been a discussion point all of its own, with many non-jazz fans feeling alienated by the lengthy and often improvised compositions of instrumental-based music. Trumpeter Wynton Marsalis however once described jazz as "accessible to anybody who learns to listen to, feel and understand it," which is a sincere sentiment from a performer who, like Ammons, consciously takes steps to share the beauty of jazz with others. Marsalis also went on to say, "The music can connect us to our earlier selves and to our better selves-to-come. It can remind us of where we fit on the time line of human achievement, an ultimate value of art." 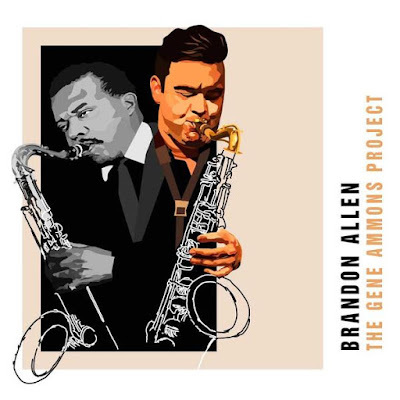 Taking the latter portion of Wynton's statement, Brandon Allen has masterfully used the music to develop that connection with one of his heroes with 'The Gene Ammons Project'. Joining Allen on the project and rounding out this incredible quartet are Ross Stanley (piano, Rhodes and organ), Arnie Somogyi (bass) and Matt Home (drums) as they journey through a fairly comprehensive account of some landmark Ammons recordings. Songs including 'Please Baby, Won't You Please Stay', 'You're Not The Kind', 'Ben' and 'The Black Cat' whose beautiful renditions are lovingly recreated for a new generation of jazz fans who may perhaps not be as familiar with Gene Ammons music, and this serves as a wonderful introduction. Following on from Brandon Allen's live tribute series, it would be fantastic to see him tackle the music of another of his heroes if this is the end result.